Have you moved into a house with overgrown trees? Are you doing some renovation work and need a tree removed? 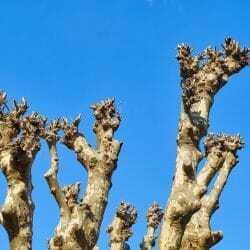 Perhaps you are looking for a reliable company for regular tree pruning? Then you have come to the right place! 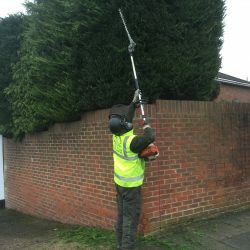 Here at DH Tree Services, we are a professional, reliable and friendly family-run business providing a range of tree services in Surrey, South London and beyond. 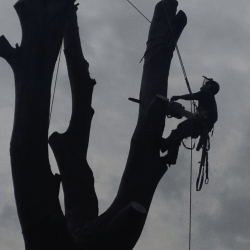 Our fully qualified and highly experienced arborists are fully insured and can take on any job, regardless of the size. All our work complies with British standards and we will carry out all local authority checks free of charge before any work is started and complete all the necessary paperwork. Customer satisfaction is paramount to our business and we strive to provide the most reliable and affordable tree services in your local area. 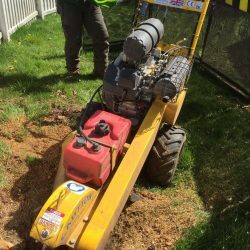 Whether you are a builder renovating a home and need a tree removed or trees in your garden have become an eyesore and you are not sure what to do and you need to speak to the experts to discuss the options available, look no further than our team at DH Tree Services. We can provide invaluable advice and guidance, so your ideas become a reality. Whether you are looking for a full garden renovation or are having a few problems with one of your trees, please call now for a free visit and no-obligation quotation on 01737 215718 or 07872 615504. 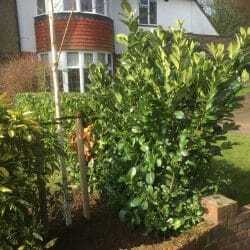 DH Tree Services have been working in the industry for many years and we can provide you with all the expertise and know-how regarding how to develop and maintain your garden, including detailed advice about the best plants, hedges and trees to suit your outside space and plans. Most of our work comes from recommendations and we can complete any job with ease and within your timeframe and whatever your request, we will go the extra mile to achieve it. 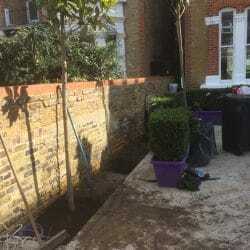 We are passionate about the work we do and will always aim to work in an eco-friendly way, reusing and recycling all garden and tree waste where possible. All waste wood is used to produce seasoned logs and we can also supply wood chip. 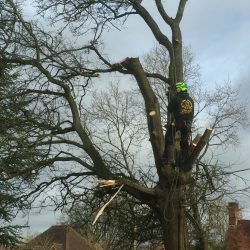 We operate a safe and professional approach and all of our arborists are fully qualified and highly experienced. We strive to offer the highest standards of customer service and will always discuss the plans with you at every step of the process. All paperwork and local authority checks are completed free of charge as part of our service. This includes checking for Tree Preservation orders and looking into whether your tree or site is part of a recognised Conservation Area. Our prices are affordable and competitive and we offer real value for money. We are always upfront about costs are there are no hidden charges. We are always consistent, reliable and prompt with a commitment to customer satisfaction. We aim to ensure minimal disruption and disturbance to our customers and will always leave our sites clean, tidy and safe. We are passionate about what we do and take real pride in our work. 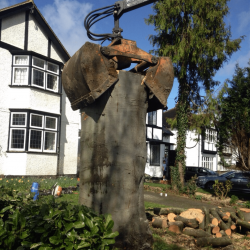 Contact our specialist tree surgeons in Surrey and South London for tree stump removals, tree pruning, trimming, tree reduction and removal and more! 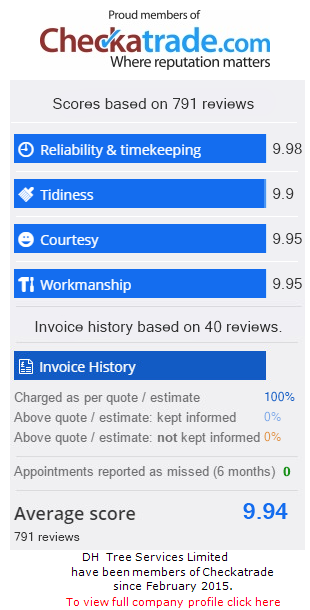 For more information, please call us on 01737 215718 or 07872 615504, email dhtreeservices@gmail.com or fill out an online enquiry form and we will get back to you.